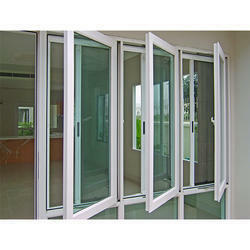 Our company offers exclusively designed range of Openable Windows. Best grade material is used in fabricating these windows. Using high-tech machines, our vendors’ are able to come up with a range that is in compliance with the industry laid norms. To meet diverse needs of clients, we offer these in various specifications. We bring forth for our clients an attractive gamut of Sliding Windows. Offered windows are manufactured using finest grade material and high-end machines at our vendors’ manufacturing unit. Available in multiple dimensions and sizes, these can be availed by clients as per their specific needs. 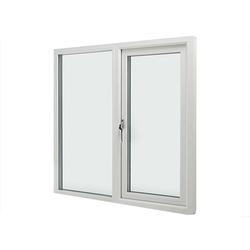 Looking for Windows Ventilators ?